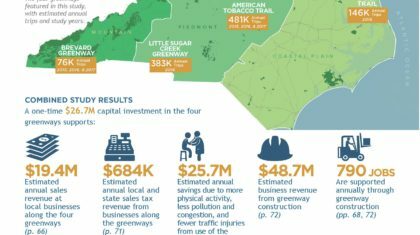 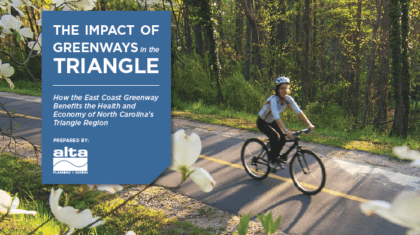 The Federal Highway Administration (FHWA) has released the Measuring Multimodal Network Connectivity guide. 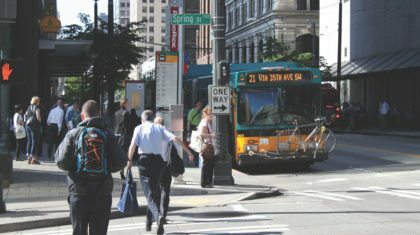 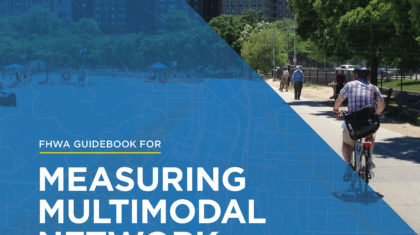 The Guidebook focuses on multimodal network connectivity and provides information on incorporating connectivity measures into state, metropolitan, and local transportation planning processes. 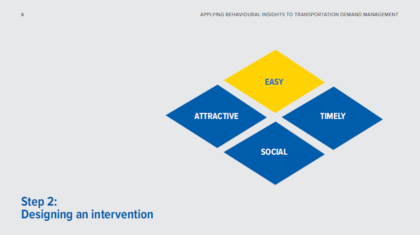 Alta partnered with Behavioural Insights Team on a TransLink Behavioural Insights Guidance Study to apply findings from behavioral economics research to the challenge of increasing transit ridership. 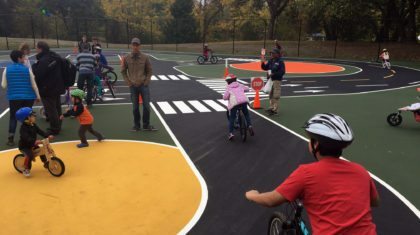 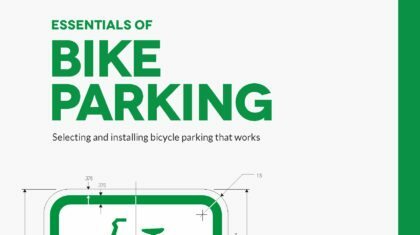 APBP prepared Essentials of Bike Parking for people planning to purchase or install bike parking fixtures on a limited scale. 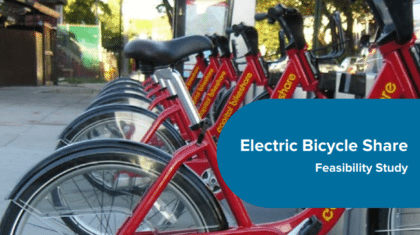 Bicycle sharing programs are becoming a major part of the urban transportation fabric in cities worldwide. 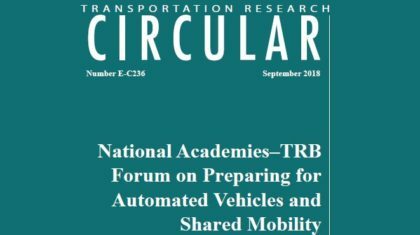 Funded by the New York State Energy Research and Development Authority (NYSERDA), the purpose of this study is to develop a concept for an electric bicycle share program that can overcome some of the limitations of traditional, stationbased bicycle share programs. 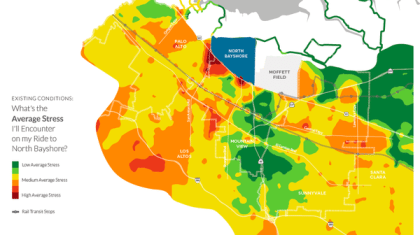 Alta has created many stellar map examples, and we have shared a few of our favorite tips and tricks to help you create your own great maps.